Making memories that will last a life time is our specialty. We have beautiful venues that are fully licensed for both marriage and civil ceremonies. Whether you are looking for a traditional white wedding or for something a little different, we will help you create your perfect day. And, we will ensure that you have one of our professional wedding planners to help with everything from queries to grand ideas. Time-honoured customs, stunning surroundings and fine dining - if you long for a traditional celebration then Pleasure Beach can make your dream day a reality with our first class service.  Pleasure Beach is the perfect place for civil partnership ceremonies in a choice of venues allowing for a discreet, intimate ceremony or an over-the-top, lavish celebration. 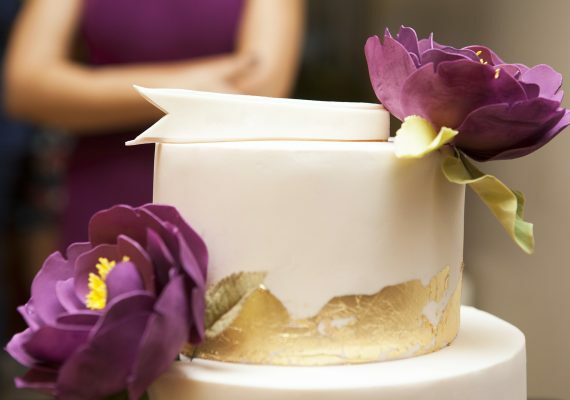 Our chefs can create beautiful menus and exquisite food to make your wedding perfect. With our very own 4 star hotel on site we can accommodate and look after every need of your party. We have in house designers that can create a wedding dress or cake just for you, a perfectly unique exemplification of yourself. We have many different venues to suit any ceremony, no matter how big or small, we are sure to have the perfect venue for you. Add a little Blackpool Pleasure Beach magic with photo opportunities on park and rides. Or perhaps why not choose to have oysters with a glass of champagne, freshly baked donuts or even hand spun candyfloss. Have Pleasure Beach characters Kandy Floss and Poppy Corn meet and greet your guests whilst serving canapes, hot dogs or mini fish and chips. You can even have a selection of Pix n' Mix sweets for your guests to choose from. We are fully committed to curating the ideal wedding ceremony for you. We have hosted all manners of outdoor weddings, we can create a space for you to exact your perfect dream. 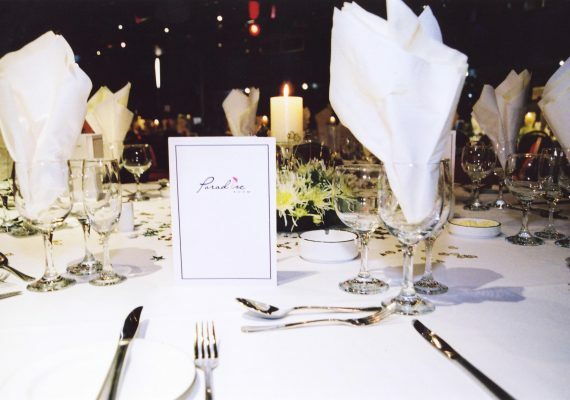 Our dedicated team of planners can help you to organise the ideal wedding, and help make your perfect day.... perfect! Our wedding co-ordinator will be delighted to show you around the White Tower and discuss everything from menus to drinks packages, flowers and colour schemes, as well as offering a little Blackpool Pleasure Beach magic to make your day a memorable one. The benefit of hosting the party at the Pleasure Beach is the endless outdoor wedding venue opportunities on the park. Our White Tower restaurant is perfect venue for intimate wedding receptions. The White Tower at Blackpool Pleasure Beach is a stunning art deco room with great views over the promenade from it's penthouse position in the Casino Building at the main entrance to the park. It's calming neutral tones provide the perfect canvas to create a stunning venue for your wedding ceremony or breakfast. The White Tower is fast becoming the venue of choice for smaller intimate ceremonies and receptions for up to 70 guests. Licensed for weddings and vow renewals, why not come and have a look at what the White Tower has to offer.